RingCentral, Inc. is an award-winning global provider of cloud unified communications and collaboration solutions. 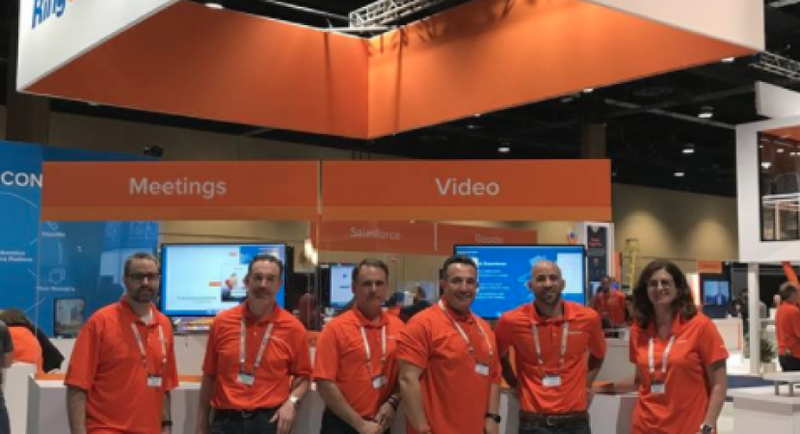 More flexible and cost-effective than legacy on premise systems, RingCentral solutions empower today's mobile and distributed workforces to be connected anywhere and on any device through voice, video, team messaging, collaboration, SMS, conferencing, online meetings, contact center, and fax. RingCentral provides an open platform that integrates with today's leading business apps while giving customers the flexibility to customize their own workflows. We are a $650M company, disrupting the $100B business communications and collaboration market (Avaya, Cisco, Microsoft) with a killer product (Gartner MQ Leader last 3 years) and rapid growth (30%). We are now pulling away from the competition and leaving them behind as we scale our product revenues and product capabilities. We are looking for outstanding talent to help us scale our revenues to $1b and beyond in the coming years. We're looking for an experienced Account Manager that thrives in a fast-paced, cutting-edge, technology-driven environment. You will proactively manage a list of RingCentral's premier installed customers; tasked with cultivating and saturating business within these accounts. With ownership of 200+ current accounts your goal is to uncover and capitalize on upsell opportunities as well as provide a high level of customer service. You will leverage your B2B solution selling skills to grow your book of business and expand the RingCentral footprint within these accounts. This position is an inside sales/account management role and will be worked from our office in Denver. Become the resident expert on the RingCentral Unified Communications as a Service (UCaaS) Platform including our hosted VoIP solution, ContactCenter, Mobile Applications, and IP hardware. Be an innovator that will help our global company discover new ways to support our customers and drive new business initiatives with our medium and large business clients. 5-7 years of B2B upmarket sales experience, preferably in technology sector. Demonstrated sales record of meeting and exceeding sales quotas. Success in maintaining existing customer base, cultivating new business, upselling services/products. Ability to explore and make recommendations to customers based on their priorities. Excellent customer service orientation, face-to-face and virtual (phone/video conferencing) to support remote users. Strong initiative and creativity applied through technology. About RingCentral RingCentral, Inc. (NYSE: RNG) is a global provider of cloud unified communications and collaboration solutions. 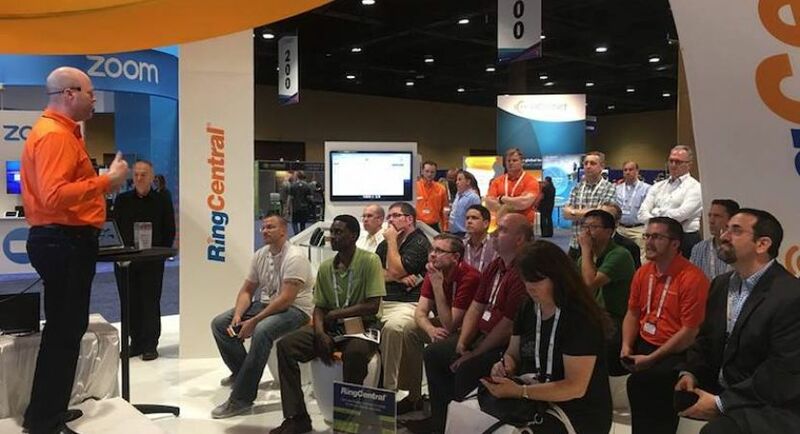 More flexible and cost-effective than legacy on-premise systems, RingCentral empowers today's mobile and distributed workforces to be connected anywhere and on any device through voice, video, team messaging, collaboration, SMS, conferencing, online meetings, contact center, and fax. RingCentral provides an open platform that integrates with today's leading business apps while giving customers the flexibility to customize their own workflows. RingCentral is headquartered in Belmont, Calif. RingCentral is an EEO/AA employer.